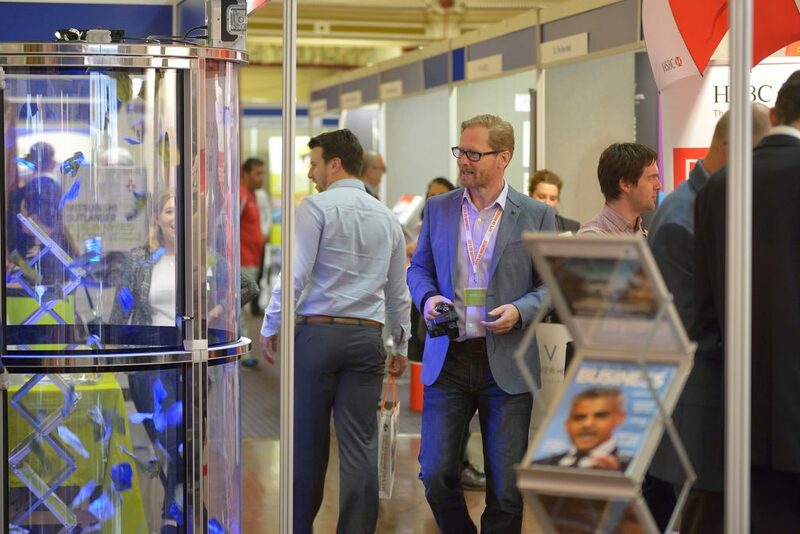 Exhibitions can deliver real value… but how do you make the most of them? What about your stand layout? Sofas and armchairs can make a stand feel homely and look attractive but can often lead to a few people monopolising your time. Is this really what you want, particularly if they’re existing clients? If you’d like to incorporate this, think about how you’ll keep a good flow of people to your stand and ensure you have someone free to chat. Balancing the social side of an exhibition with achieving those sales leads and targets is important. 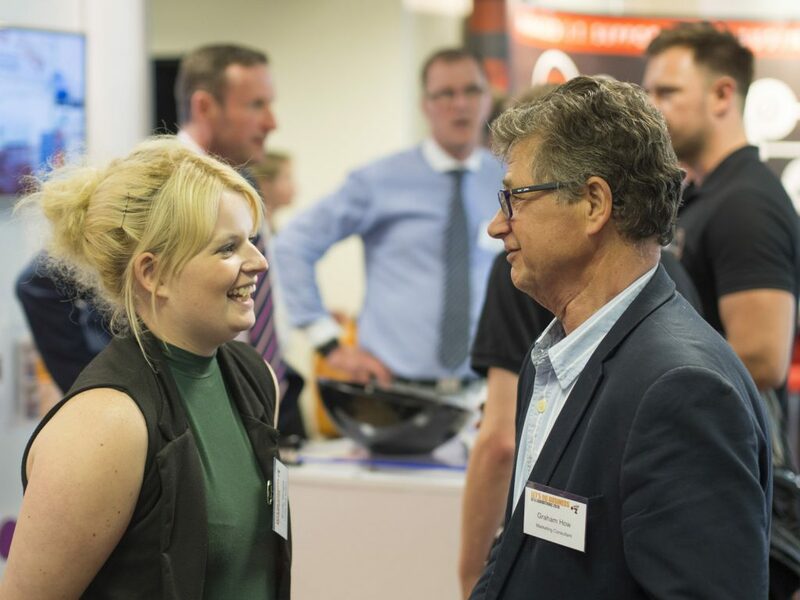 Remember, not everyone will buy from you straight away – making notes on follow ups while at the event and ensuring you are efficient post exhibition is also crucial. Be positive and cheerful at all times. There’s no point in being there if you’re going to sit down behind a table with your arms folded or just stand and chat to colleagues. Be open and think about how you can help others as well as how they can help you. If you feel your energy flagging, take a break or visit other stands for inspiration – the cafe and seminar areas can also be great places to meet people without the pressure of selling. Above all smile, make eye contact, ask open-ended questions! Most people know this, but few actually do it. Not all of the other exhibitors or visitors will be relevant to you. Spend some time looking at the ‘exhibitor listing’ for each show to find out who else is there. Ask some clear, brief questions to quickly establish whether they are one of your key targets. If they’re not, take their details and move on. You can prepare in advance by researching companies online or looking up key contacts on sites such as LinkedIn. How many targets do you want to generate on the day? Remember to track the leads generated on the day. Look at them after a month, 3 months and 6 months after the exhibition.